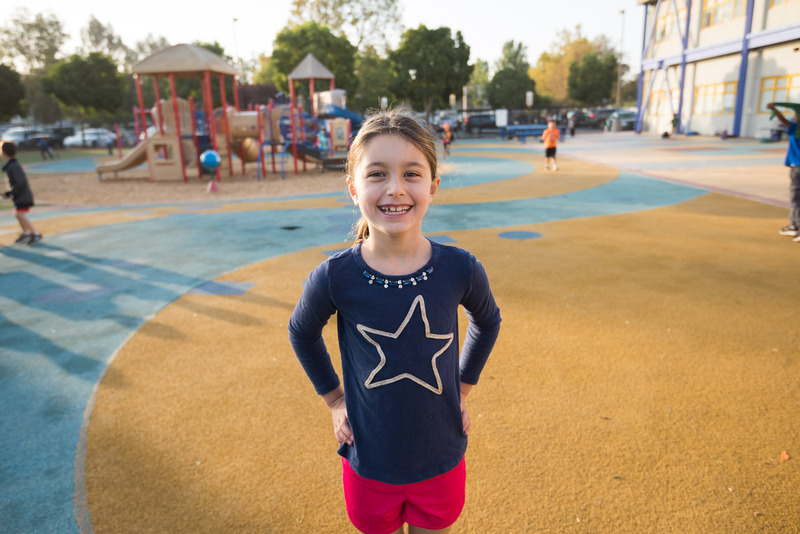 Risk-taking and resiliency are essential skills to develop during a child's formative years. When children build resiliency, they are better able to bounce back from difficult experiences and disappointments. Encourage your children to be determined and resourceful in the face of challenges. Here are five tips from experts in academics, child development, and psychology, on how to do just that. 1. Give kids the space to work it out. [Give children the space to struggle through things on their own, so they can learn to problem solve, be confident in their own abilities, and build self-esteem.] - Paraphrased from How to Raise an Adult: Break Free of the Overparenting Trap and Prepare Your Kid for Success by Julie Lythcott-Haims. 2. Use "making" for problem-solving. "Maker" activities (using recycled materials to build and create) are a great way to help build resiliency. 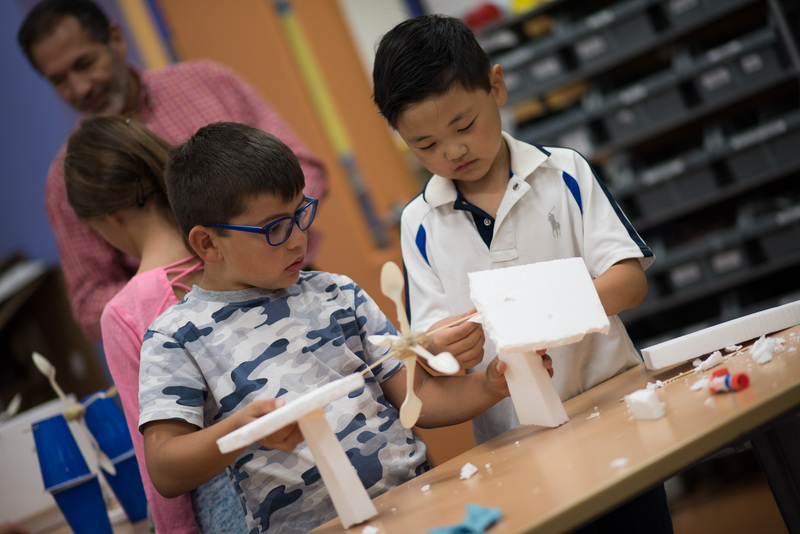 It allows a child to make inventions and creations to fit a problem or a need, as well as troubleshoot and problem-solve when things don't go well the first time. - Lauren Christel, Elementary School Principal , International School of the Peninsula. 3. Strengthen your child's "disappointment muscle." Renowned parent educator, family therapist, and speaker, Sheri Glucoft Wong, says that building your "disappointment muscle" is important. "Remember that disappointment is a feeling, and not an event. The world will not cater to our children, so we need to provide them the opportunity to experience disappointment and to flex that muscle." 4. Ask them to tap into a reserve. Tell your children that they are strong enough to tackle a problem. International School of the Peninsula's Head of School, Philippe Dietz, often refers to this quote by author Isabelle Allende when talking to students who worry about a grade or challenge: "...we all have an unexpected reserve of strength inside that emerges when life puts us to the test." 5. Teach them to think creatively. 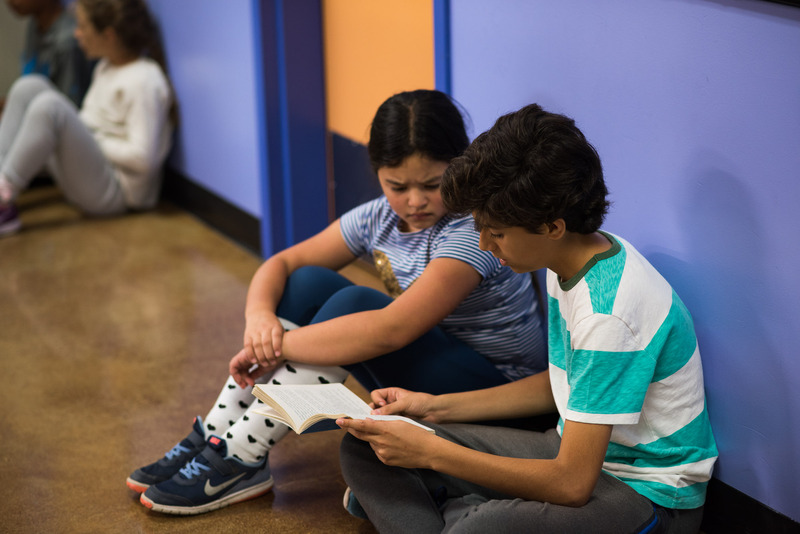 Middle School Principal and Chinese Program Director, Chris Livaccari says, "many people seem to think that resilience is just about having perseverance or the grit to endure hardships and setbacks. True resilience is really the ability to see possibilities where others see only limits, and the capacity to visualize mistakes and missteps as learning experiences. 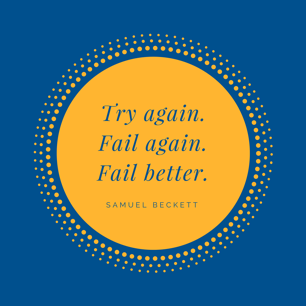 As Samuel Beckett famously wrote: "Try again. Fail again. Fail better." We must teach our children to see creative possibilities where others see only disappointment and dead ends.